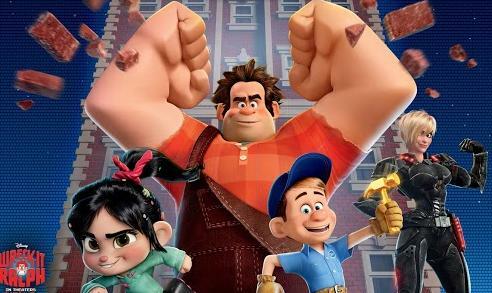 Which one is my favourite quote..
We love Wreck It Ralph. We can watch this again and again! My son watched it, he said it was very good. I missed it but I am gonna get hold of the VCD/DVD once it is out in the market. Can't wait to watch it :) Happy New Year 2013 to you and family!